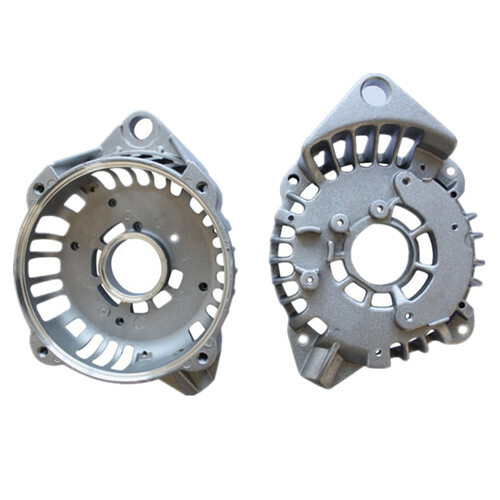 The aluminum die casting alternator spare parts, Aluminum Automotive Alternator Drive End Brackets, Die Casting Auto Electric Alternator Shell and Aluminum Casting Truck Alternator Housing are used for car, automobile or truck alternator. It's produced through aluminum die cast. 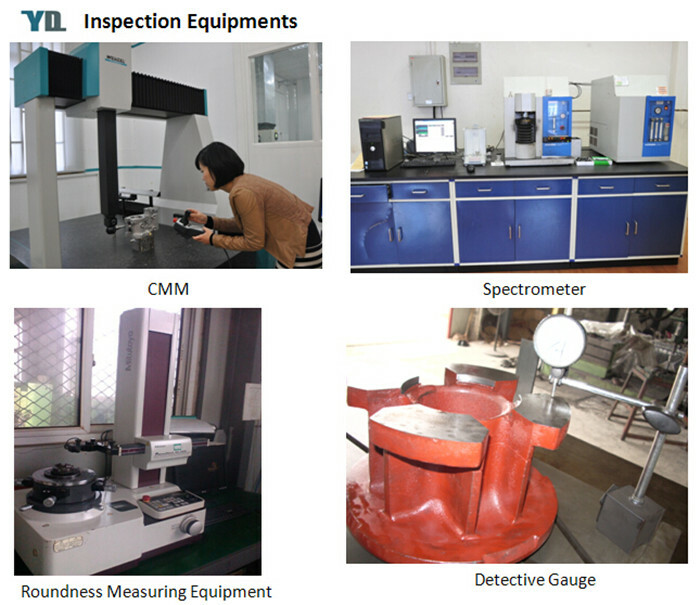 The material ADC-12 ,A380 or as customers' requirements. It will be lighter, stronger and cheaper. 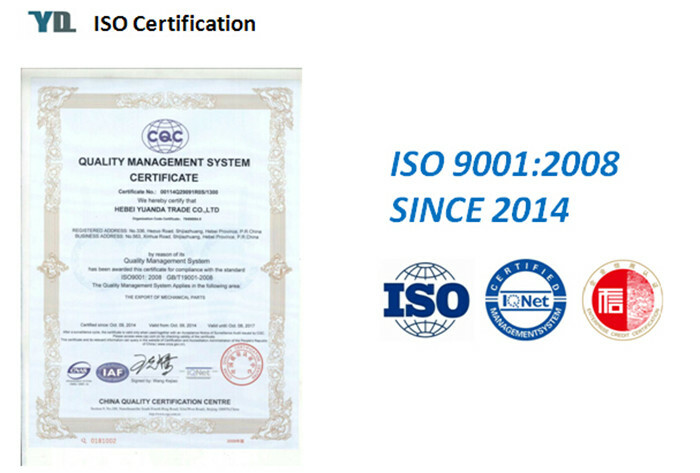 The quality of our products are under control by ISO 9001:2008. 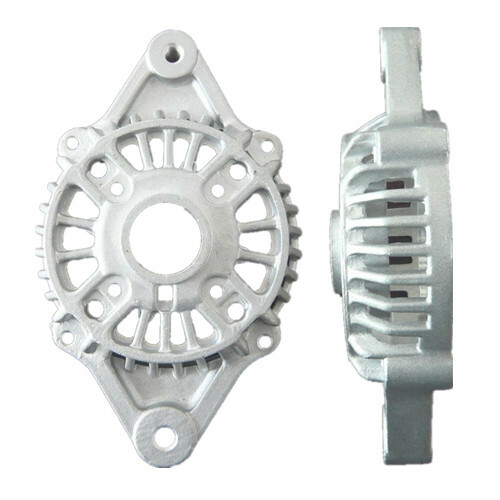 Aluminum die casting automotive alternator drive end brackets have a wide range of application in auto equipments. 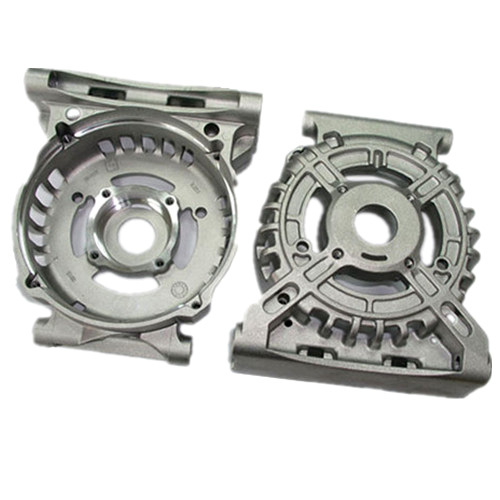 Our aluminum alloy products also include Aluminum Casting Electric Motor Parts, Aluminum Casting Lighting Fixture, Aluminum Casting Camera Parts and Aluminum Telecommunication Part. 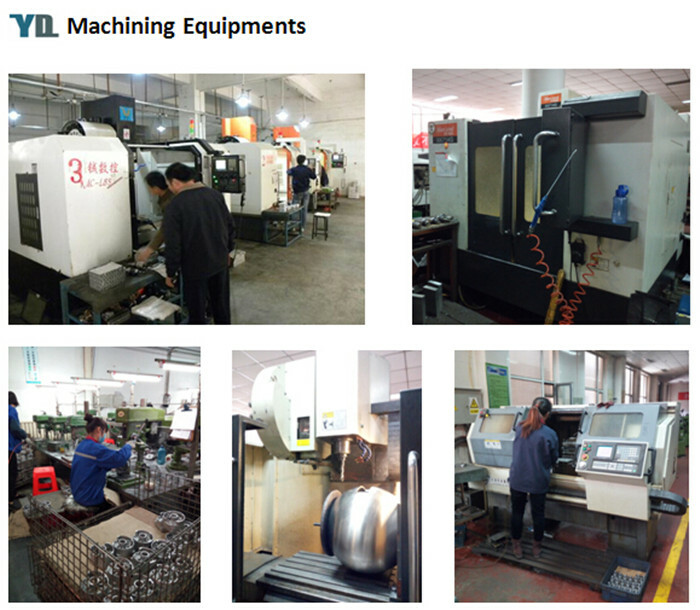 The size and shape can be customized as your need, so various casting parts are available. Shot blasting, Sand blasting, Painting,Polishing, Anodize, Chrome plating, Power coating, E-coating etc. 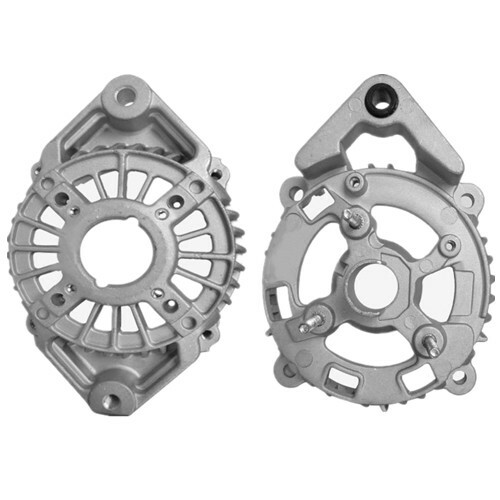 Looking for ideal Aluminum Automotive Alternator Drive End Brackets Manufacturer & supplier ? We have a wide selection at great prices to help you get creative. 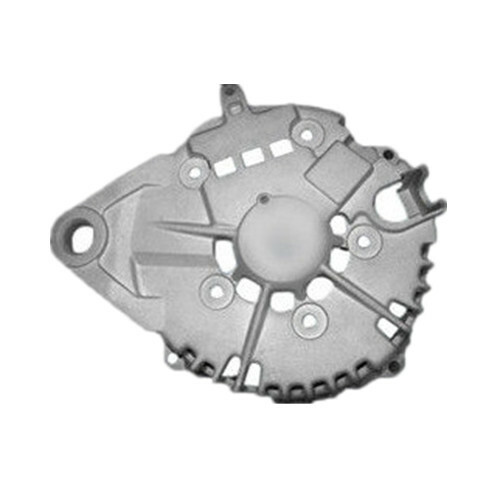 All the Die Casting Auto Electric Alternator Shell are quality guaranteed. 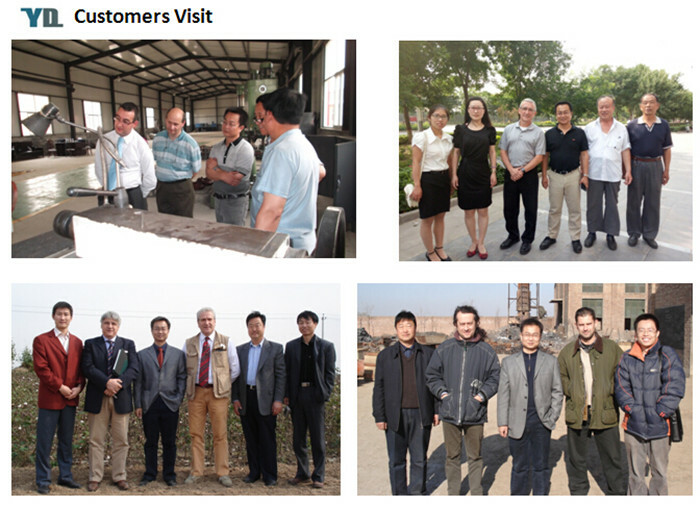 We are China Origin Factory of Custom Aluminum Casting Truck Alternator Housing. If you have any question, please feel free to contact us.